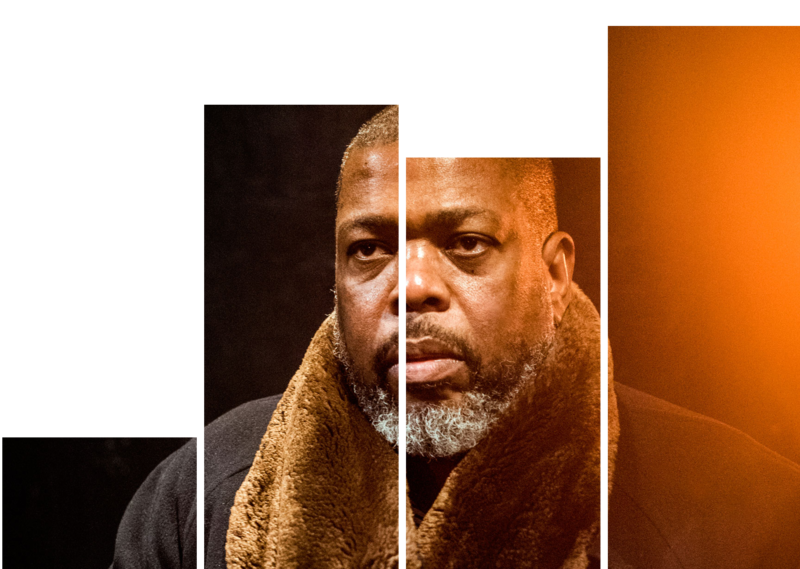 Join The New Yorker‘s Hilton Als as he kicks off his residency exploring the ways poets and poetry reflect contemporary American life. 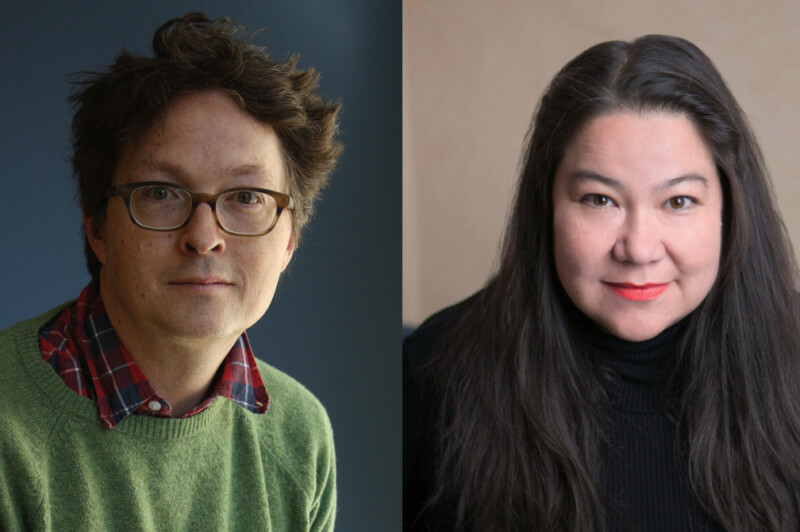 Tonight he sits down with poets Michael Dickman (Brother) and Brenda Shaughnessy (Octopus Museum) to discuss their works, which touch on many of the issues Als sets out to examine in this series: world change, consciousness, race, gender, parenting, coupling and more. Brenda Shaugnessay was born in Okinawa, Japan and grew up in Southern California. She is the author of four books of poetry, including So Much Synth, Human Dark with Sugar (winner of the James Laughlin Award and finalist for the National Book Critics Circle Award) and Our Andromeda, which was a New York Times Book Review 100 Notable Books of 2013. She is an assistant professor of English at Rutgers University, Newark. She lives in New Jersey. Michael Dickman is the author of three books of poems, The End of the West, Flies (winner of the James Laughlin Award) and Green Migraine. He is co-author, with his twin brother, of 50 American Plays and Brother. He lives in Princeton, New Jersey, where he is on the faculty at Princeton University. 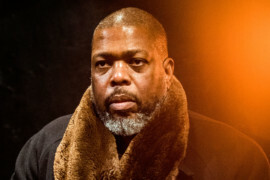 Hilton Als began contributing to The New Yorker in 1989, writing pieces for Talk of the Town. He became a staff writer in 1994, a theater critic in 2002 and chief theater critic in 2013. He has received a Guggenheim Fellowship for Creative Writing, a George Jean Nathan Award for Dramatic Criticism, the American Academy’s Berlin Prize and the Pulitzer Prize for Criticism for his work at The New Yorker in 2017. He is the author of the critically acclaimed White Girls, a finalist for the National Book Critics Circle Award and the winner of the Lambda Literary Award in 2014, and a Professor at Columbia University’s Writing Program. Als lives in New York City. The Way We Live Now: Hilton Als and America’s Poets looks at the ways poets and poetry reflect contemporary life. Whether Als is talking to Native American writer Natalie Diaz about her culture’s marginalization, or Shane McCrae’s lyrics about homelessness and difference, The Way We Live Now puts poets at the center of the conversation as it concerns America, its goals, aspirations, defeats and realities.